Every home has a history. Follow us through the centuries. 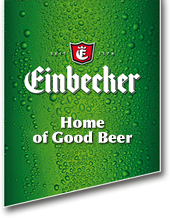 Experience the growth of Einbecker beer culture. 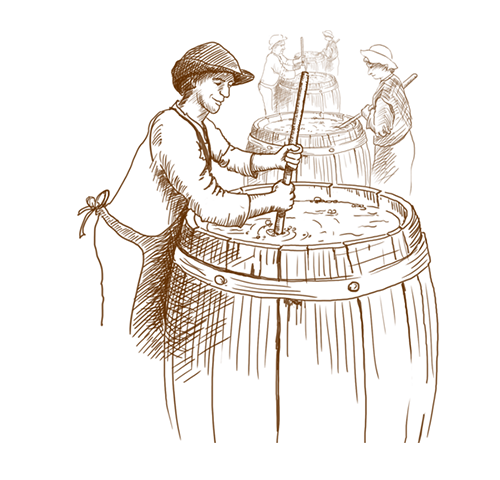 Already in this century the beer trade was significant for the city of Einbeck. 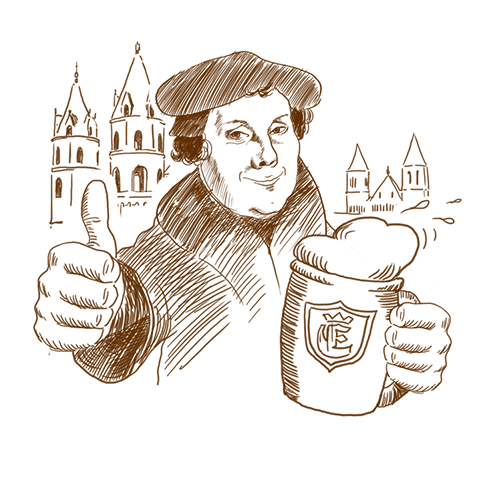 There were 700 master brewers and every citizen of Einbeck had the right to brew beer. 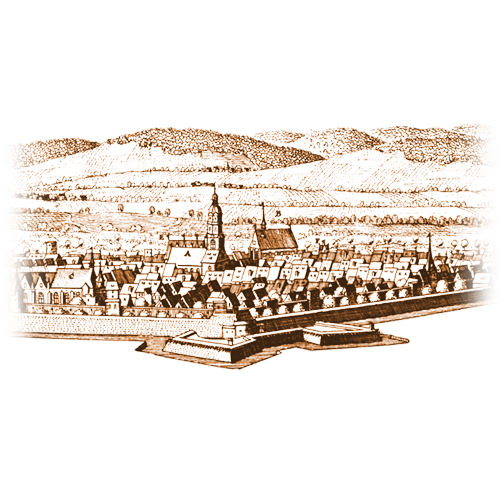 The City Council bought the overproduction and handled the marketing in the whole of Germany and abroad – from Amsterdam in the west to Tallinn in the east. 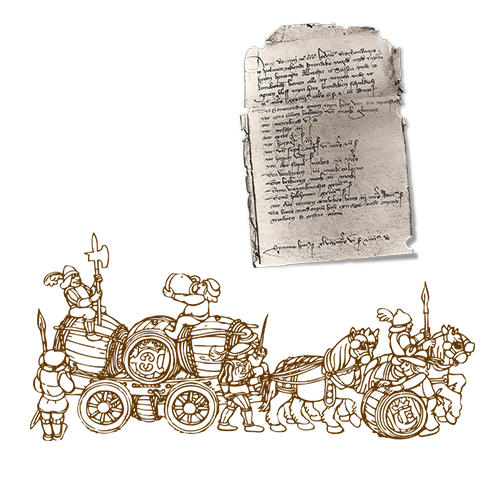 The oldest available receipt for the sale of 2 tons of Einbecker beer to the city of Celle is dated April 28, 1378. 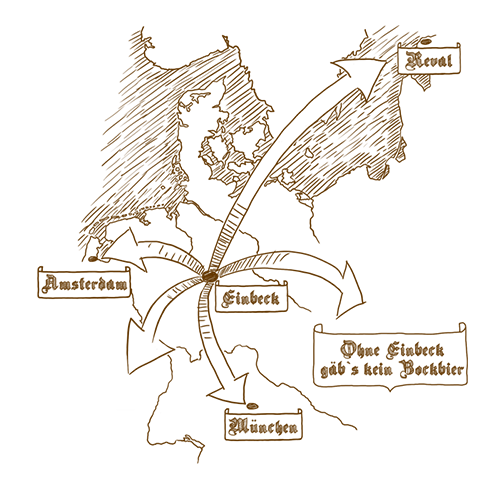 The Einbecker beer trails extend to Bremen, Hamburg, Lübeck, Landshut, Munich, Danzig, Königsberg, Riga, Denmark and Amsterdam. 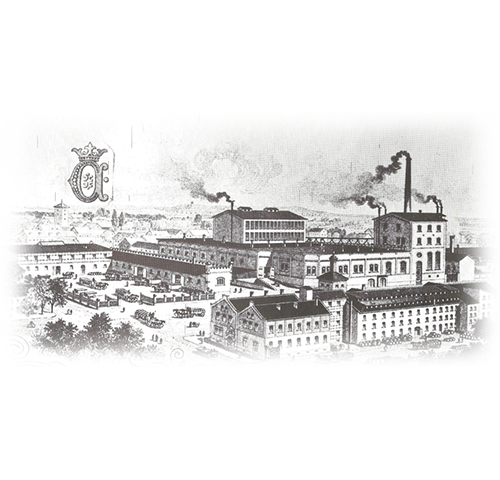 An Einbecker master brewer is lured to Munich in order to brew the famous “Ainpöckische Bier” there. The name of the beer changed to the Bavarian accent and was called “Oanpock” and later “Bockbier” (bock beer) in this region: One could say that the city of Einbeck gave Bockbier its name. 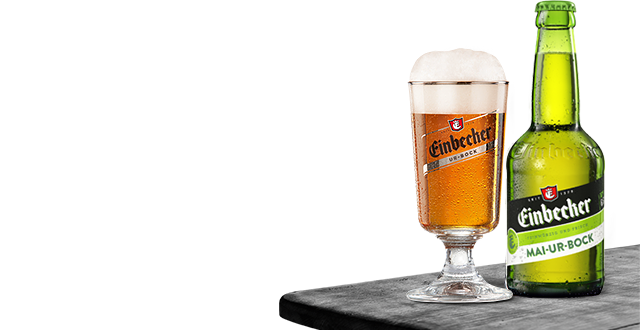 “Ain’t no Bock Beer without Einbeck!”. 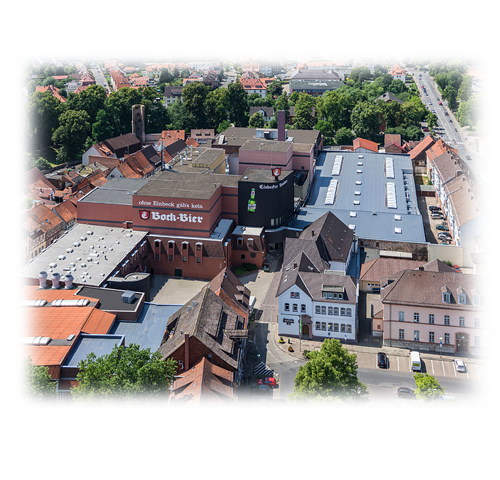 There are 742 citizen brew houses in Einbeck. 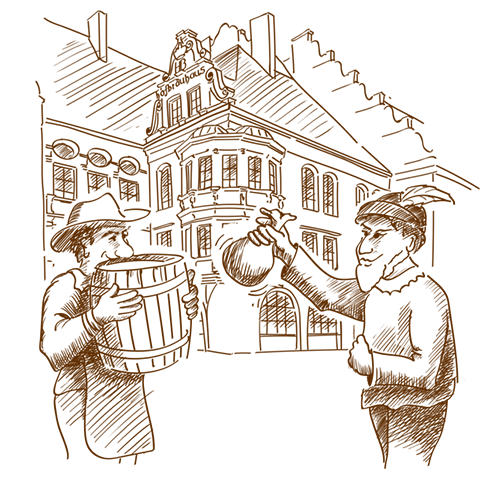 Founding of the Einbecker community brewery “Städtische Brauerei” and merging of the individual brewing rights. 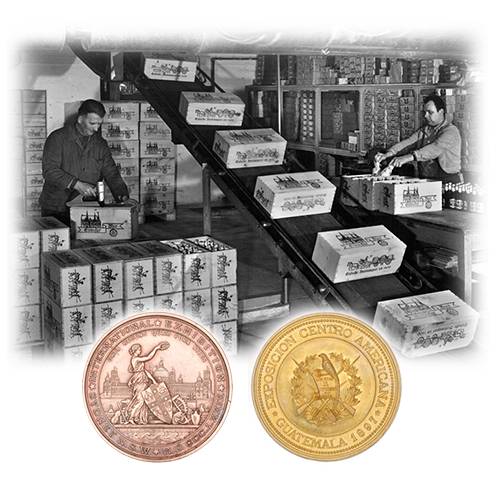 In the Einbecker steam beer brewery the first beer was filled in bottles. And from the beginning the “Original Einbecker Bottle” is used. 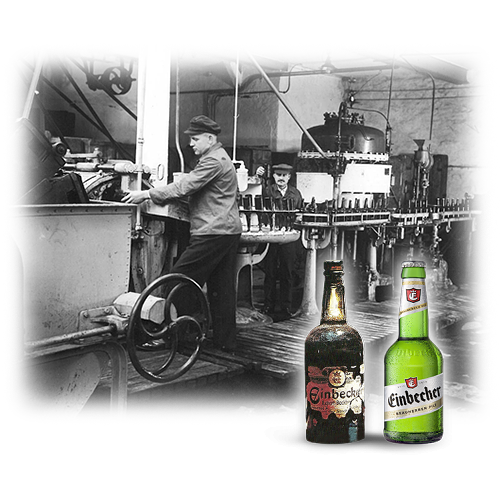 The design of the bottle has not changed since then, and it has become one of the symbols of the Einbecker Brauhaus. Foundation of the Brewery Domeier & Boden. For the first time, bottled beer is pasteurized and exported to Brazil and Australia. 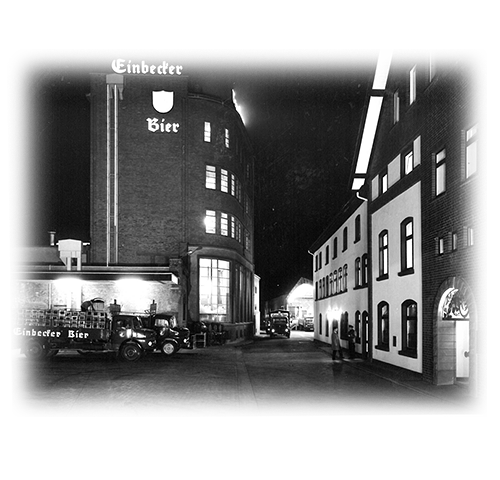 Reorganization of the brewery to form the “Einbecker Brauhaus AG” (Einbecker Brauhaus Corporation). The Einbecker Brauhaus came to Schultheiss Brauerei AG, Berlin, which merged with Dortmunder Union in 1972 to become Brau & Brunnen. 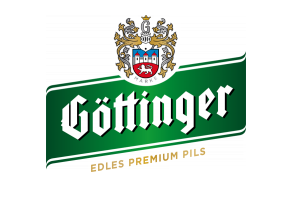 Acquisition of the Göttinger Brauhaus AG. 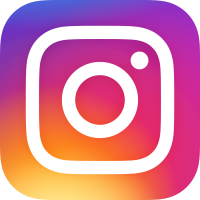 A private group of investors acquires the majority of Einbecker shares from the Dortmunder Brau & Brunnen AG brewery. 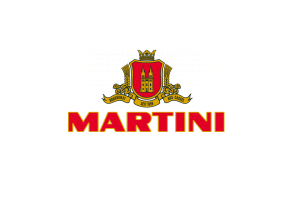 Acquisition of the MARTINI Brauereibeteiligungs GmbH in Kassel. 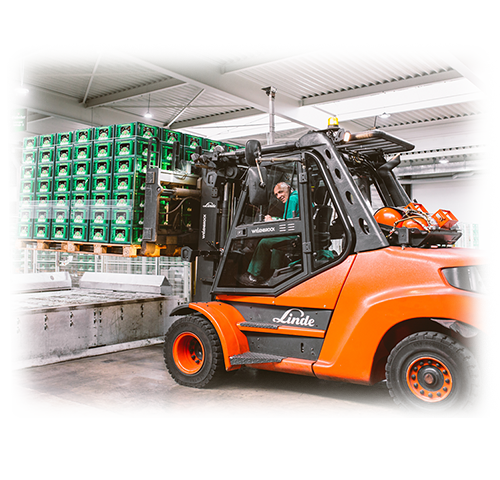 Due to the growing popularity of Einbecker Beers, the brewery site in the historic city center of Einbeck became too small for the logistics requirements. After a short period of construction, the Einbeck Logistics Center was put into operation in the Hansestrasse in 1998. Approximately one hundred vehicles can be loaded and unloaded daily on approximately 19,000 square meters of land. 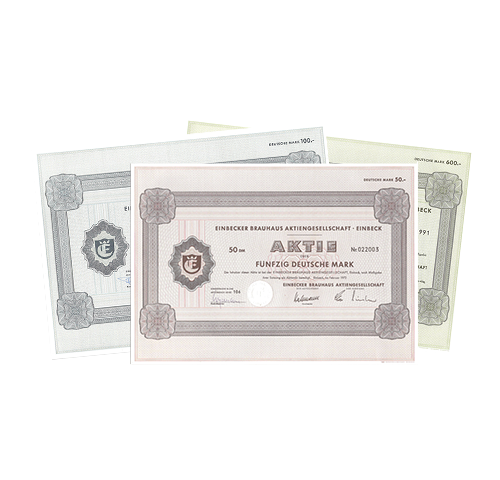 Acquisition of the private brewery Härke GmbH in Peine and refoundation of the Härke Braumanufaktur GmbH, Peine. 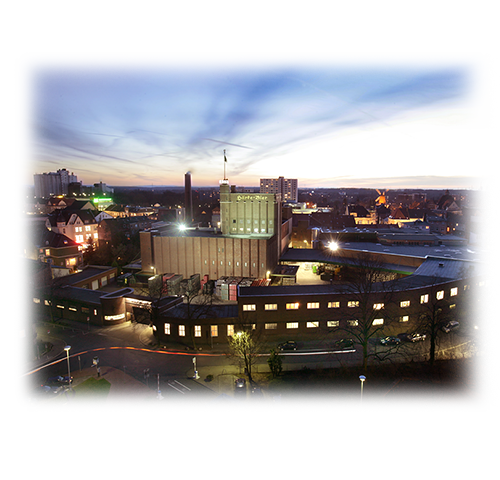 The Einbeck Brauhaus invests 15 million euros in state-of-the-art brewing and filling technology.